I know a lot of you oppos have bought/sold cars on Craigslist, I never have but will soon need to sell my Mazda B truck. I’m hoping you all can give pointers advice on what to do or not to do while selling on Craigslist. This is right up Oppo’s alley. I accidentally read some comments on Gawker articles... wait, lemme back up, I accidentally ready some Gawker articles. Ford needs to make a Fusion ST. Database for a lot of racetracks around the world on Google Maps. 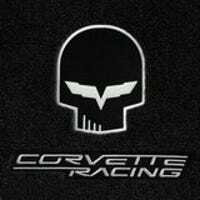 So I'm thinking of getting into some SCCA events. I need a helmet. Ok Oppo, are we cool now?